What's you best rose bush in your opion. I'm talkingabout color, hardiness, and scent. Mine is Mr. Lincoln which has in my opion the best redcolor of any rose and scent and grows to 6' or better and is hardy to Zone 5. This is a difficult one to answer, since all the criteria are subjective to you as an individual. There is maybe also a geographical factor as none of my rose books ( I am in the UK) list Mr. Lincoln so roses which are easy to get in the USA may be unknown in the UK and visa-versa. Gertrude Jekyll, an Old English Rose, mid pink,very fragrant and can be grown as a bush or short climber. Margaret Merrill, a small Floribunda, white and very fragrant. Louise Odier, a Bourbon rose, warm pink with a hint of lilac and very fragrant. Log on to: www.davidaustinroses.com and view their on line catelogue it really is an eye opener. I have a Gertrude Jeckyll and I love old english roses. 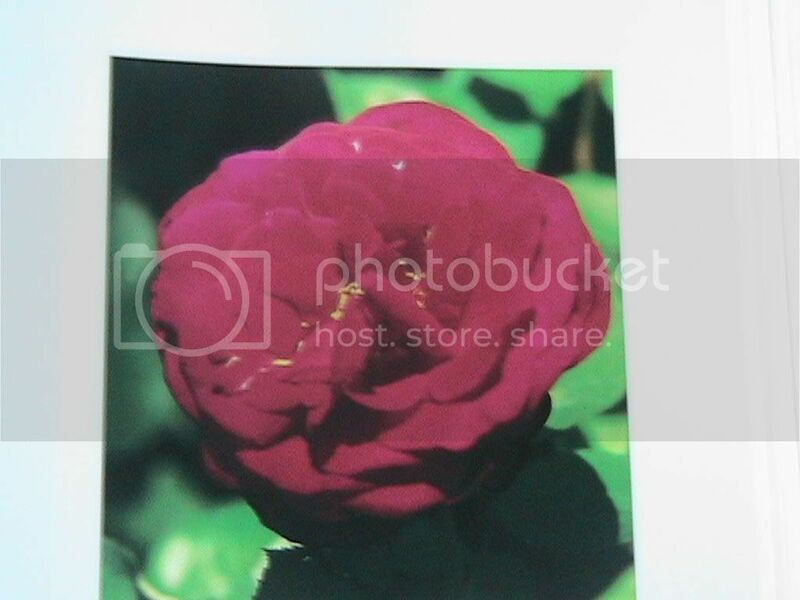 Here's a picture of a Mr. Lincoln Rose. Rivendell wrote: This is a difficult one to answer, since all the criteria are subjective to you as an individual. There is maybe also a geographical factor as none of my rose books ( I am in the UK) list Mr. Lincoln so roses which are easy to get in the USA may be unknown in the UK and visa-versa. This is indeed a difficult one to answer, and I agree that such a list is highly subjective. Louise Odier is a wonderful rose, but unfortunately it isn't real well suited for the HOT and Humid Southern USA where I live. Blackspot can be a real problem, and I've chose to eliminate the more disease prone cultivars in my large rose garden. Apologies for being so late to respond; saw your post awhile back and intended to answer. First, love, love, love roses; mostly the fragrant ones. I concur, difficult to answer; definitely subjective. But my all time favorite for it's beautiful lavender color, flower shape and sweet perfume is the 'Sterling Silver'. Several years ago, I bought a 1 gallon at a grocery store for a few bucks and planted it in my yard. It never yields enough roses for me.. Actually, it's the smallest out of my 6 rose bushes but since belonging to HG, I've learned a lot more about gardening and plan to adjust my techniques accordingly. Maybe next year will be a different story.